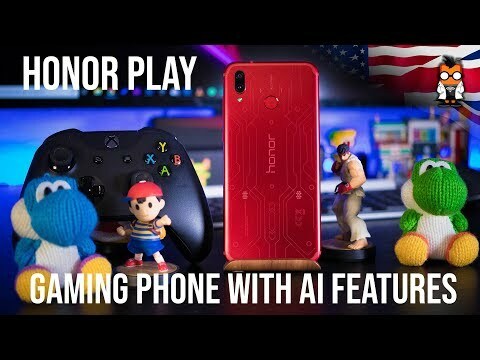 Honor Play Review: Is this the ultimate budget gaming smartphone? 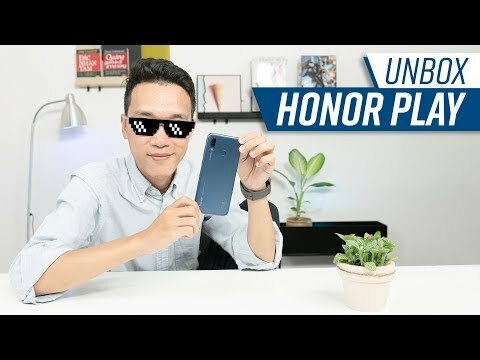 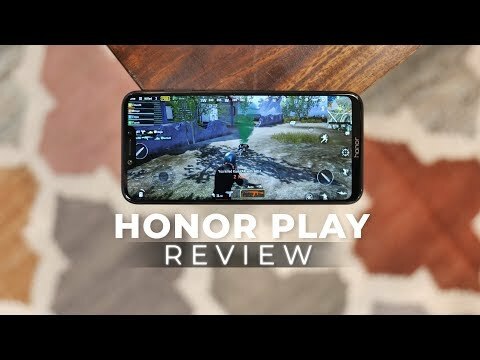 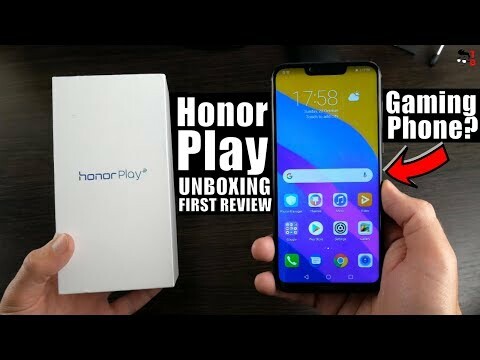 Honor Play Review - Do You Even Game Bro? 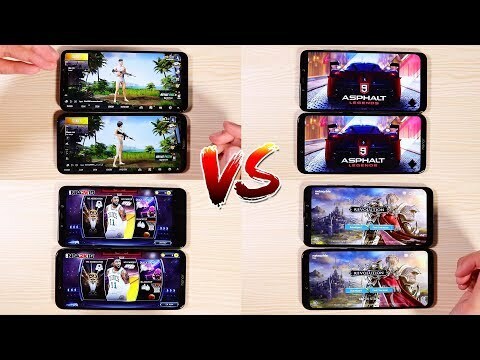 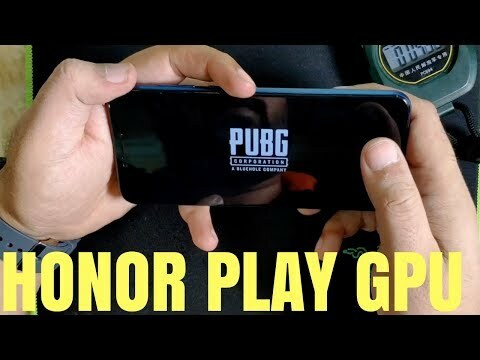 Pocophone F1 Vs Honor Play Top 6 Games that make them Sweat! 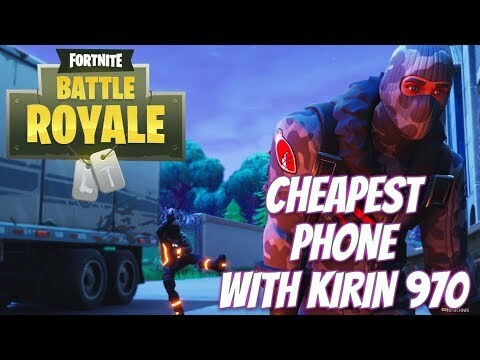 Cheapest Kirin 970 gaming smartphone for Fortnite Game? 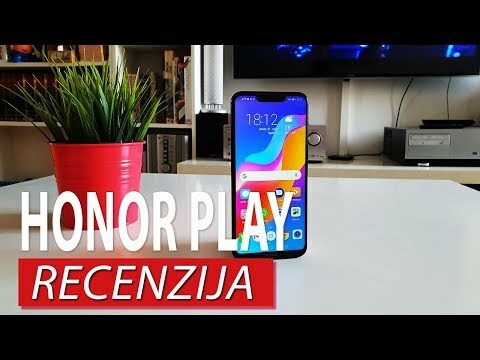 Huawei Honor Play worth buying? 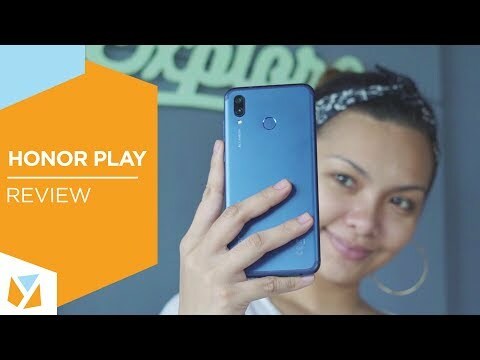 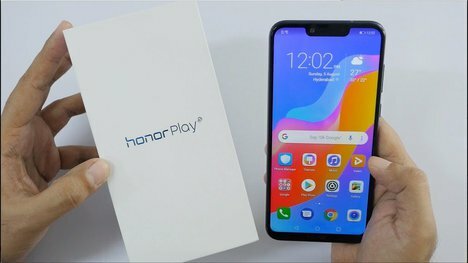 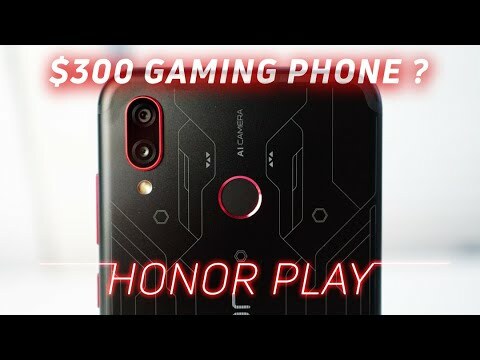 Honor Play Review: The True Budget Gaming Phone!